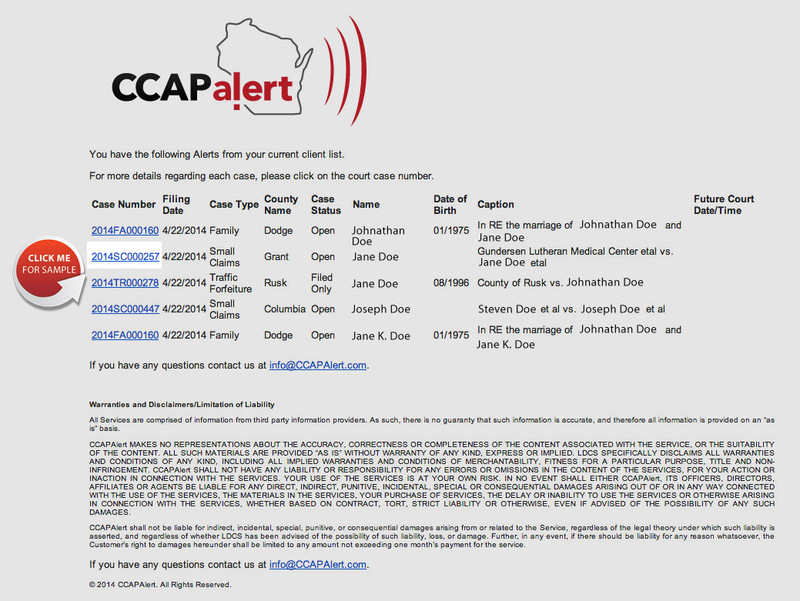 CCAP Alert provides automated, real-time “Alerts” every time a person or business on your watch list is charged with a crime or named in a new case on the Wisconsin state courts website. 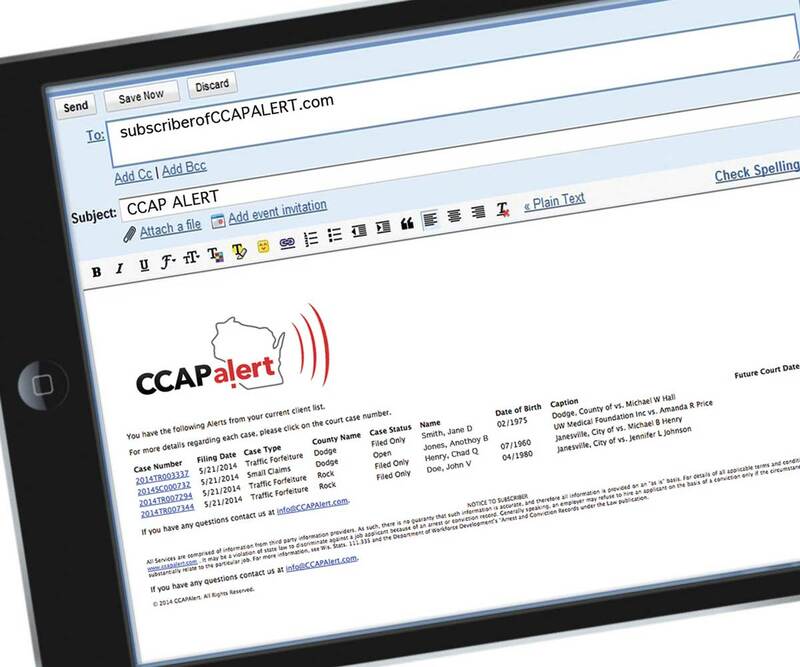 Each day CCAP Alert reviews your customer, employee or volunteer database for any activity on the Wisconsin Circuit Court Access Program (CCAP) and sends you an email notification with details on the court activity. CCAP Alert notifications provide valuable information which can be used by businesses as a human resource tool and / or screening for unsuitable volunteers. 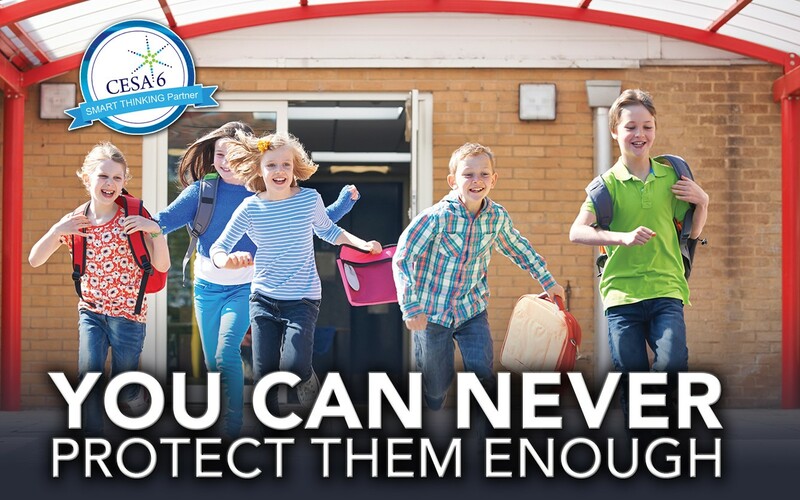 CCAP Alert arms any business owner with the power to proactively manage its personnel and reduce its exposure to legal fees, insurance claims, and negative public relations events. CCAP Alert was originally developed to allow law firms to easily track their existing client’s on-going legal needs and turn old clients into new business. 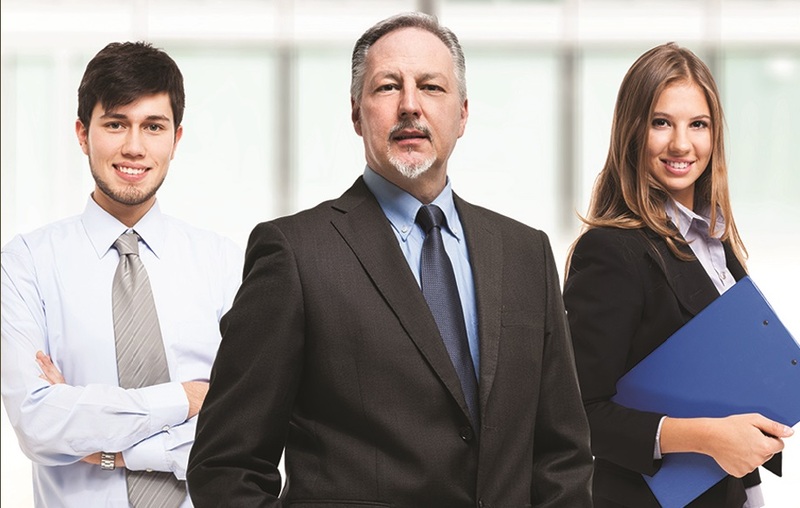 Beyond the legal industry, CCAP Alert allows any business to actively monitor their customers, employees, volunteers or anyone included on its watch list. This information is particularly valuable to businesses whose staff may drive company vehicles, oversee the care of children or the elderly, or enter a customer's business or home unsupervised. 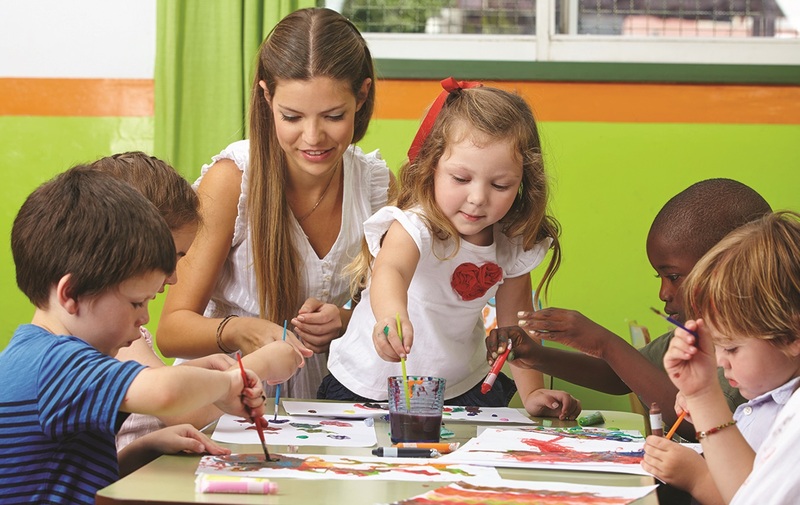 Some specific business types are: Day Care Facilities, Hospitals and Home Health Care Agencies, School Districts, Temporary Staffing Agencies, Transportation/Bus Companies, Youth Organizations, Youth Sports Teams. NOTICE TO SUBSCRIBER: All Services are comprised of information from third party information providers. As such, there is no guaranty that such information is accurate, and therefore all information is provided on an “as is” basis. For details of all applicable terms and conditions, please refer to ccapalert.com . 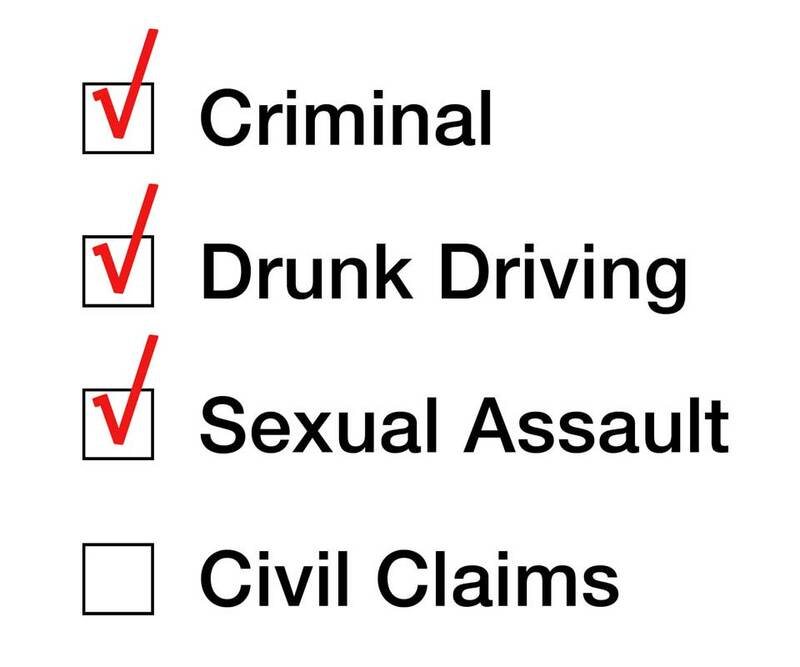 It may be a violation of state law to discriminate against a job applicant because of an arrest or conviction record. Generally speaking, an employer may refuse to hire an applicant on the basis of a conviction only if the circumstances of the conviction substantially relate to the particular job. For more information, see Wis. Stats. 111.335 and the Department of Workforce Development’s “Arrest and Conviction Records under the Law publication. 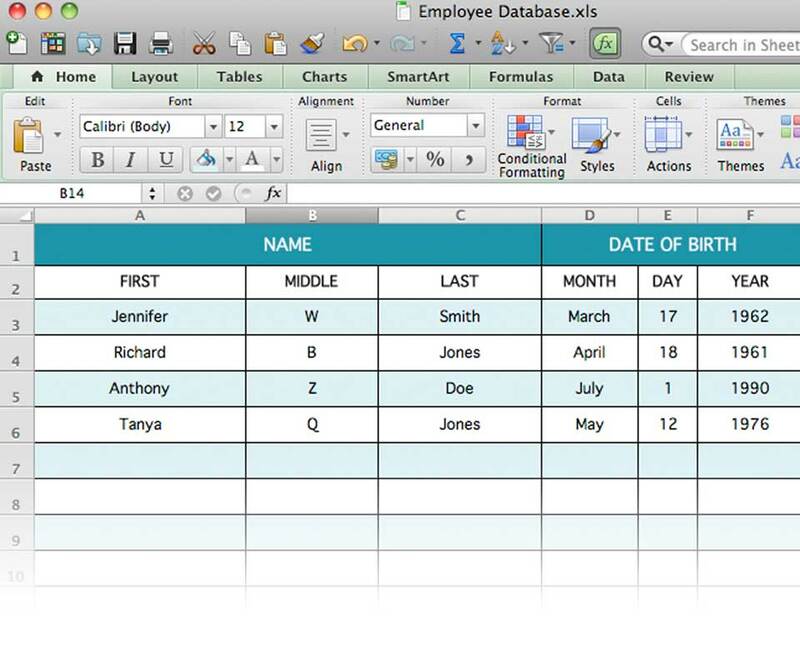 Prepare a simple excel spreadsheet with each employee’s full name (First, Middle, Last) and birthdate. Upload this file using CCAP Alert's password protected secure server. 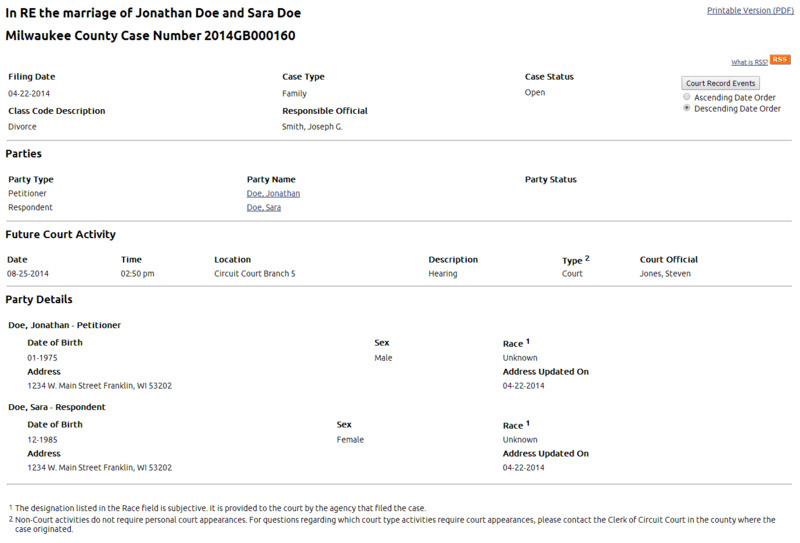 CCAP Alert allows you to specify the type of court activity your organization would like to monitor. You can select one or multiple case types so you only receive the information you need to effectively manage your employees. Within 24 hours you will begin receiving your daily monitor of all CCAP Alert court activity for anyone included on your watch list.